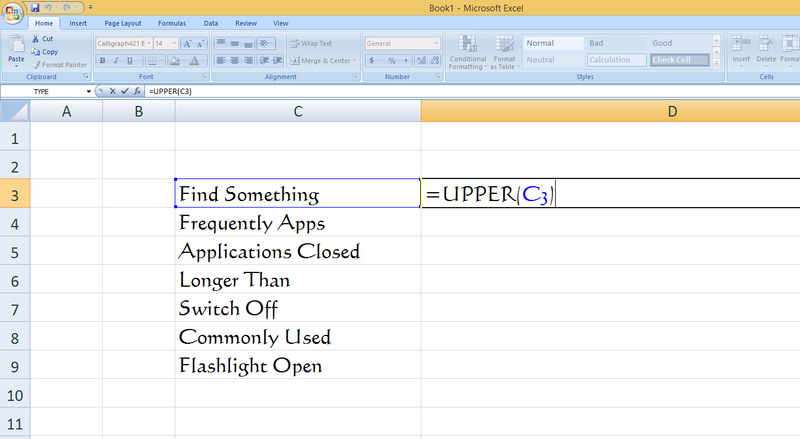 There is not straight forward way to change lower to upper case in Microsoft excel compare to Microsoft word. 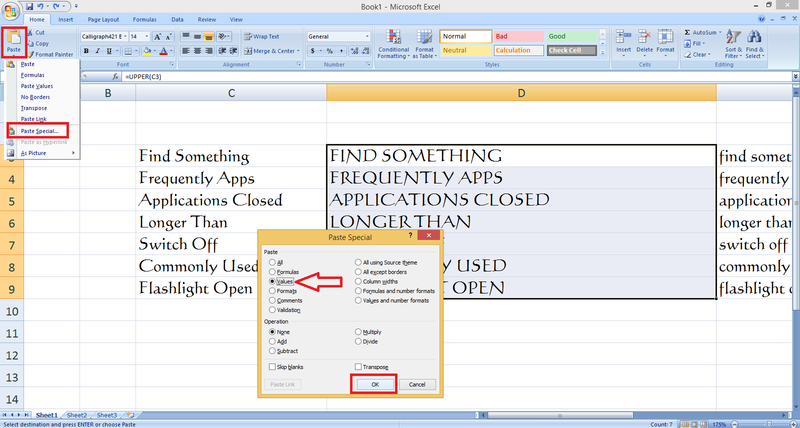 In Microsoft word we easily convert lower to upper and upper lower case of text. But in excel you have to create a simple formula. So here I will show you how to make lower case to upper case, upper case to lower and proper case in Microsoft excel. 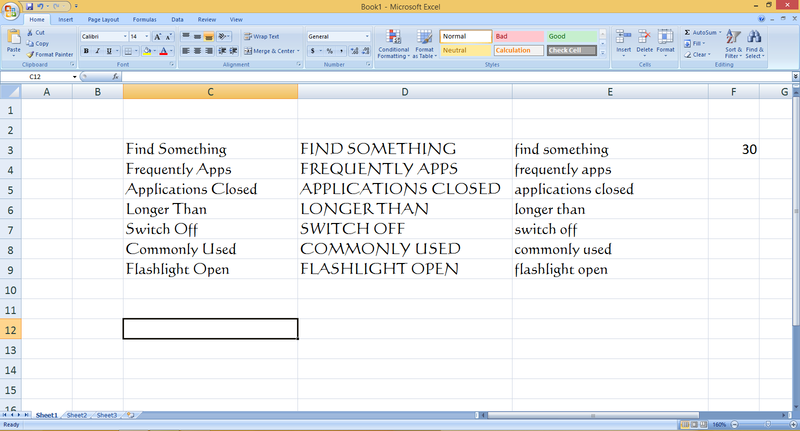 This formula will work in all version of Microsoft Excel like, excel 2003, 2007, 2010 and 2013…. 1. Insert a new column next to the text which you want to convert.